A unique meeting place for jazz cats, fusion pioneers and in-demand studio musicians, Seventh Avenue South, located at that thoroughfare and Leroy Street in Manhattan’s West Village, became one of New York City’s hippest hangs for a hectic decade. 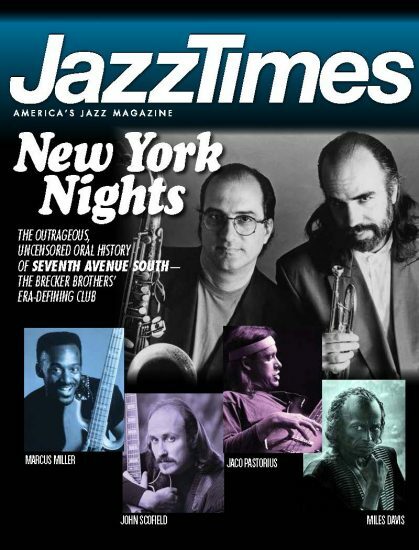 Read about Michael and Randy Brecker, along with a restaurateur and educator named Kate Greenfield that owned and operated the club from 1977 to 1987. 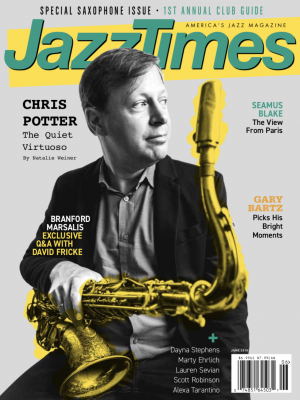 Stay informed with the latest news from the jazz community with the JazzTimes Newsletter.